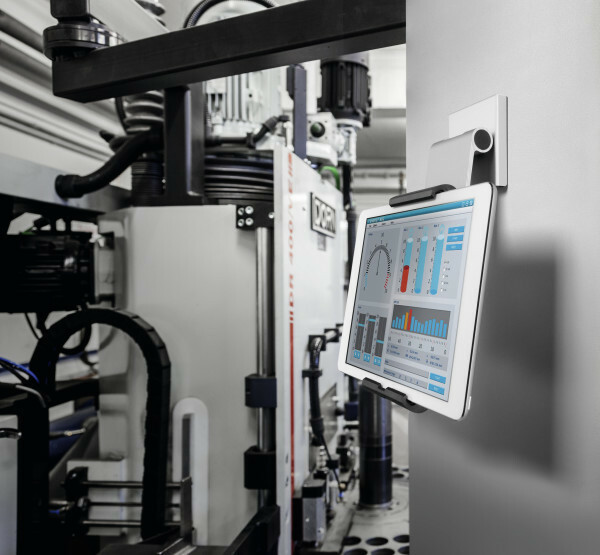 The attractive, wall-mounted tablet holder with steplessly variable angle adjustment stands for numerous multi-functional applications such as industrial use in production plants, but also in the private sector, thus providing a high degree of flexibility. 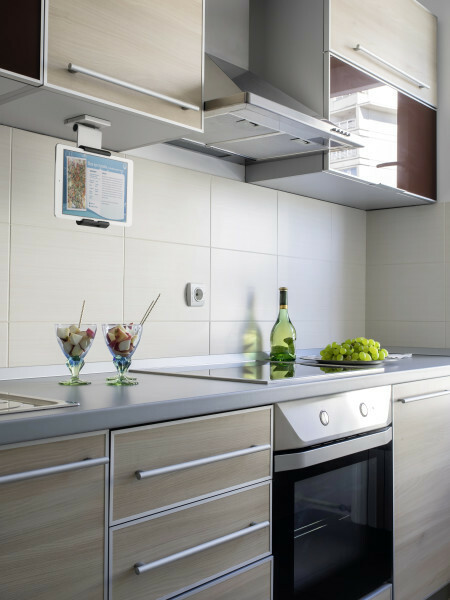 The support arm with its variable angle offers numerous options for interactive use including data input to ensure optimal benefit from the tablet when mounted on a wall. 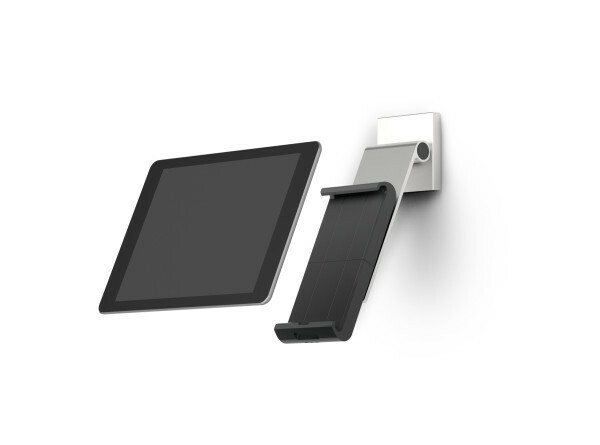 • Variable fit for all tablet sizes from 7" to 13"
Premium-quality desktop tablet holder for the professional use of tablets in offices, at reception desks and in sales and exhibition rooms. Tablet floor stand for presentations in public buildings, at trade fairs and exhibitions, in hotels and restaurants and at the point of sale. 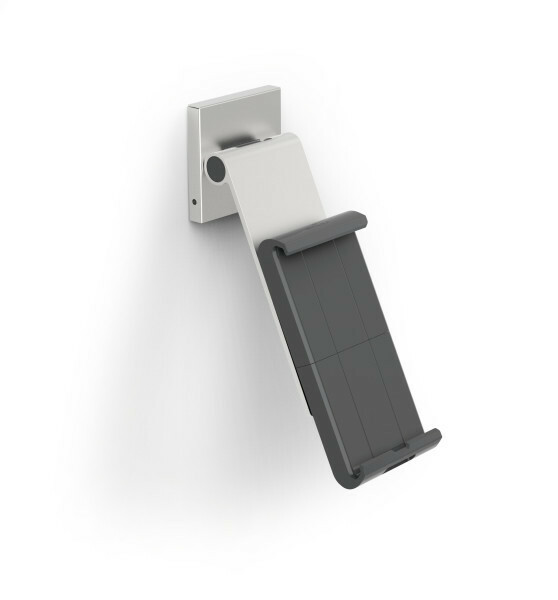 Desktop tablet holder with a clamp and flexible support arm for relaxed work and presentations with tablets while sitting at a desk. 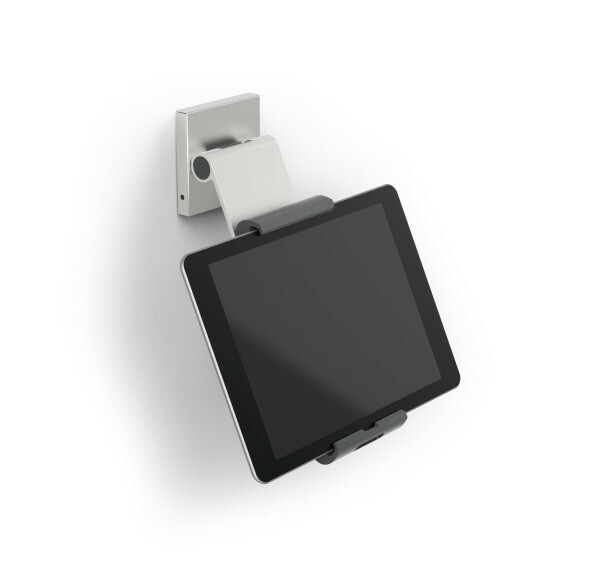 Wall-mounted tablet holder for tablet use at trade fairs, office areas as well as sales and exhibition rooms.